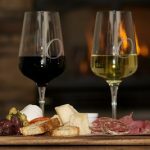 Andiamo Restaurant + Bar defines Best of Newburyport. 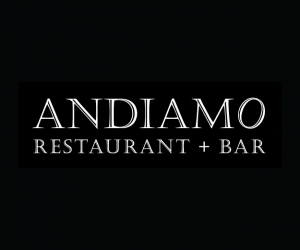 If you appreciate classic yet modern Italian Cuisine, fun upbeat atmosphere and attentive service, Andiamo is a must try! 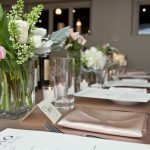 Located in a historic building Andiamo offers classic charm yet contemporary decor. Chef and Owner, Jim Rogers is know for being very visible in his restaurant. 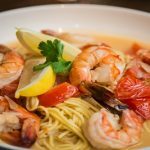 Jim is a top chef with years of experience in the kitchen, and he has also built a strong reputation for making his new guests feel welcome and his regulars feel at home.